YOUR GATE IS IN GOOD HANDS! Schedule a service appointment and our experts will take care of everything. First grade gate repairs and installations using only the highest quality parts. Read more about our services here. 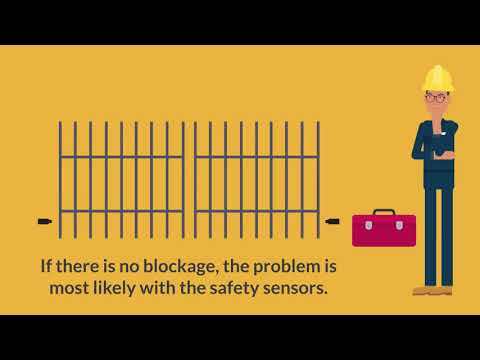 A malfunctioning automatic barrier system can make life almost impossible. Fortunately, our team provides a wide range of repair, replacement, and maintenance services for residential and commercial gates. Click here to learn more. Our team delivers fast, effective repairs for electric gate openers, as well as carry out the installation of new units. No matter what you need, you can count on us to help you. Find out more here. We offer top quality gate installation services, and our experts will be happy to consult you on which type and material are going to be the right ones for your property. 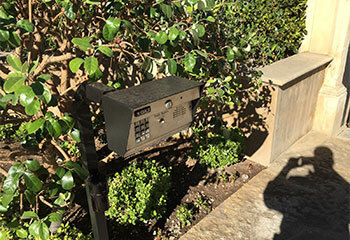 A working gate intercom is essential for keeping your property secure. You can learn more about phone entry systems and our repair and replacement services here. 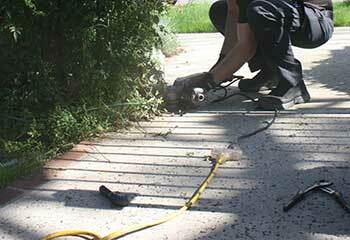 Our team offers everything you need to get your automatic gate system working perfectly again. Whether you have a residential or a commercial property, our repair specialists will be happy to help. 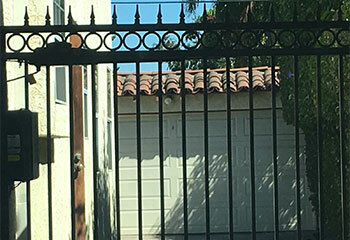 Trouble with your automatic garage door can be just as irritating and potentially dangerous as problems involving your electric gate. Luckily, our technicians can repair both types of systems. Find out more here. An electric driveway gate may seem expensive to have installed and to keep maintained. However, we’re here to ensure that your gate lasts for years to come, while not burning a hole in your pocket! 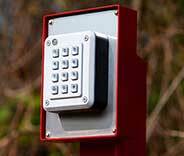 Our range of highly affordable services include the installation and repair of driveway gates, openers and intercoms. 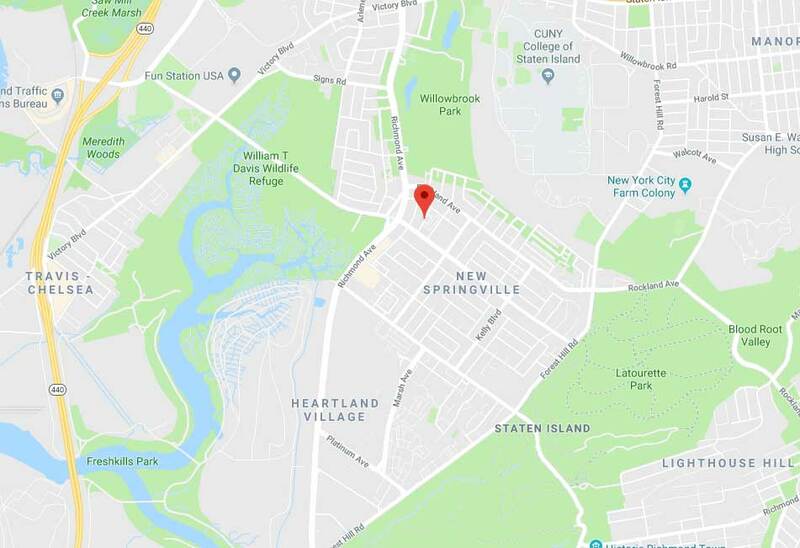 Schedule and appointment now and see for yourself why we’re the best in Staten Island! Explore a selection of our most recent automatic gate projects. Our services range from repair and replacement to installation and cover gates of all types. 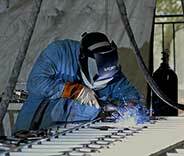 Our skilled technicians solve even the most complex problems with gates. Discover how we did this for our customer. We fix and replace all electronic components of automatic gates. Discover how we helped our customer with an intercom problem. Read about one of our latest gate installation projects in Staten Island to get an idea of what we can do for you. I just wanted to say the new iron gate I got from this company is working just perfect, including the opener and intercom system. Thank you so much for the service! I got the fastest service from your company! My gate is working like new again, and it didn't cost as much as I thought it would. Thank you! I’m happy I called your company when my gate’s safety sensors failed. You did a great job with fixing the problem in the shortest possible time. Thank you! Our team can help. Use our online system to schedule now.